Bambu launches market leading B2B Robo Advisor. Revenue positive within two months from incorporation; secures market leading partners. Bambu announced that it has secured it’s first revenue contract within two months from it’s initial launch. While Robo Advisory, the name given to managing investors’ money in a digital environment, is still in it’s infancy in Asia, Bambu has created a product and team that brings world leading solutions to this region. Bambu has built a savings and investing mobile application that will enable companies around the region to offer their client’s the best of breed solutions. Eigencat – a Singapore based digital investment management company which builds portfolios across all asset classes and products. Ned Phillips, the Founder and CEO of Bambu, who has over 25 years Asian experience and was the former Managing Director for E*TRADE in Asia, and who before Bambu, consulted for Asia’s only B2C Robo, “8 Securities“, commented, “ I am looking forward to working together with these market leading companies. With their support, Bambu is able to offer a scaleable and reliable Robo advisory solution for all companies who see Robo as an essential part of their future growth.” Phillips also commented that Bambu aims to take mobile wealth into the non traditional finance space. “ We see our future customers as not just the financial firms but also the telcos, tech and media companies who wish to offer their growing customer base access to savings and investing via their devices. Luke Janssen, Chairman and Founder of Tigerspike said: “The B2B model has emerged as the best way forward for Robo but the issue is that startups find it almost impossible to engage with big companies let alone integrate with their systems. Robo Advisory has become one of the main sectors of the FinTech revolution in the past few years. 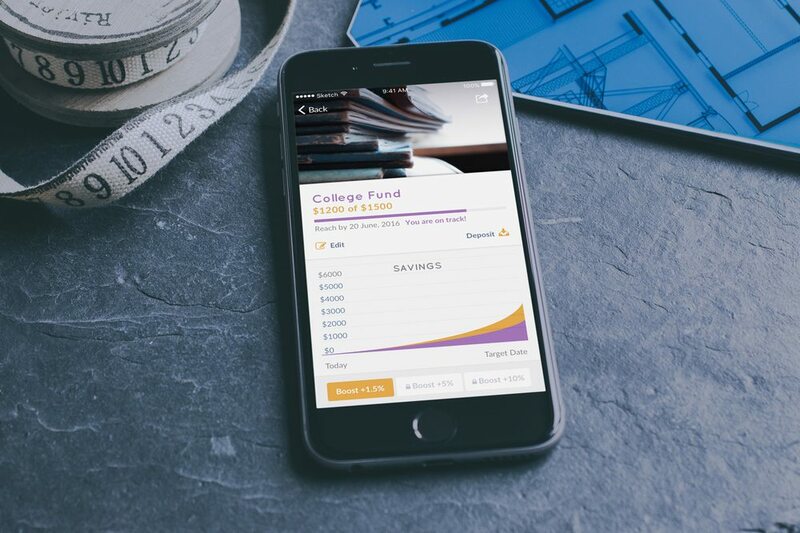 Being able to offer savers and investors a simple and cost effective portfolio via their mobile has opened up the world of wealth management to all. Asia has huge opportunity for the growth of digital wealth advice and Bambu aims to be the partner for any business that wishes to take advantage of this tipping point in finance.